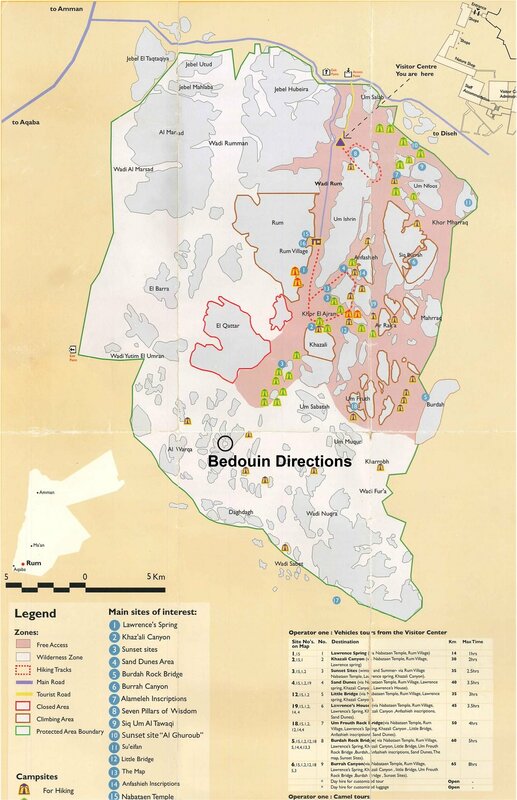 A short slideshow about the tours offered by Bedouin Directions. Posted on September 11, 2018 by Mehedi Saleh Al-Heuwaitaat and filed under About our Tours, Videos and tagged Jeep Tour Tour Wadi Rum Wadi Rum Protected Area Wadi Rum Tour Trip to Wadi Rum. Amazing camping trip with Bedouin Directions at Wadi Rum. Posted on October 29, 2017 by Mehedi Saleh Al-Heuwaitaat and filed under Videos, About Wadi Rum, Culture, Testimonials and tagged Wadi Rum Trip to Wadi Rum Tour Wadi Rum Video Bedouin Music Music Oud Player. Posted on October 27, 2017 by Mehedi Saleh Al-Heuwaitaat and filed under About Wadi Rum and tagged Wadi Rum Protected Area Wadi Rum Wadi Rum Tour Wildlife Tour Wadi Rum Trip to Wadi Rum Guide in Wadi Rum Children Kids Fun Practical Advice. Posted on October 22, 2017 by Mehedi Saleh Al-Heuwaitaat and filed under About our Tours, Videos, Culture, Testimonials and tagged Wadi Rum Protected Area Wadi Rum Wadi Rum Tour Trip to Wadi Rum Tour Wadi Rum Guide in Wadi Rum memories of Wadi Rum. Ramadan is a blessed month... but how will it affect your visit to Wadi Rum? Posted on May 13, 2017 by Mehedi Saleh Al-Heuwaitaat and filed under About our Tours, Practical, Culture and tagged Wadi Rum Tour Wadi Rum Tour Wadi Rum Trip to Wadi Rum Wadi Rum Protected Area Guide in Wadi Rum Wadi Rum during Ramadan Jordan Ramadan. Posted on April 18, 2017 by Mehedi Saleh Al-Heuwaitaat and filed under About Wadi Rum, About our Tours and tagged Wadi Rum Wadi Rum Protected Area Wadi Rum Tour Tour Wadi Rum Trip to Wadi Rum Jeep Tour Jordan Guide in Wadi Rum Bedouin Guide Bedouin Directions Rock formations Insects flowers sand Rocks. A Funny dance Video from one of our past guests. Can anyone guess the guide who helps them out along the way? Posted on April 16, 2017 by Mehedi Saleh Al-Heuwaitaat and filed under About our Tours, Videos, Testimonials and tagged Wadi Rum Wadi Rum Protected Area Wadi Rum Tour Tour Wadi Rum Trip to Wadi Rum Guide in Wadi Rum Bedouin Directions Bedouin Guide Bedouin Camp Jordan Jeep Tour. Today is a special day in Wadi Rum because we have had a LOT of rain. All night we were treated to the sound of rain thundering down, and after a rain free morning, this afternoon some more rain has started. Posted on April 13, 2017 by Mehedi Saleh Al-Heuwaitaat and filed under About Wadi Rum and tagged Wadi Rum Tour Wadi Rum Protected Area Wadi Rum Tour Wadi Rum Guide in Wadi Rum Rain Bedouin Directions Bedouin Camp Bedouin Guide. A beautiful video of Jordan. Featuring Bedouin Directions in Wadi Rum. Posted on April 11, 2017 by Mehedi Saleh Al-Heuwaitaat and filed under Videos, Testimonials, About Wadi Rum, About our Tours and tagged Wadi Rum Protected Area Wadi Rum Wadi Rum Tour Tour Wadi Rum Trip to Wadi Rum Guide in Wadi Rum Bedouin Guide Bedouin Directions Jordan Petra. I am in a new, strange world. The land changes colour with the light. Great shadows are thrown over the red, white, and black mountains by voluptuous clouds. Posted on April 8, 2017 by Mehedi Saleh Al-Heuwaitaat and filed under About Wadi Rum and tagged Wadi Rum Tour Wadi Rum Wadi Rum Tour Trip to Wadi Rum Bedouin Camp Jeep Tour 4 x 4 Wadi Rum Protected Area Bedouin Guide Guide in Wadi Rum Rock formations Goat Hair Tent.